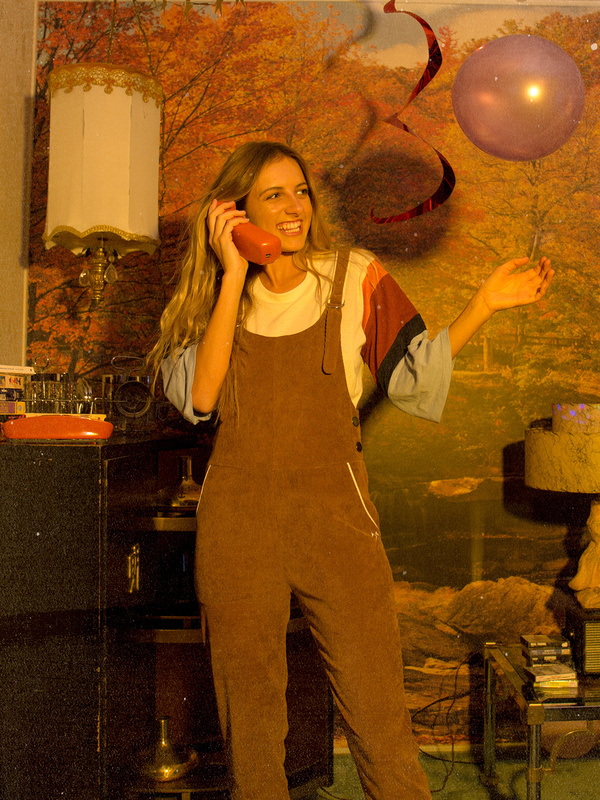 A grown-up update to your favorite back-to-school yearbook picture day overalls. 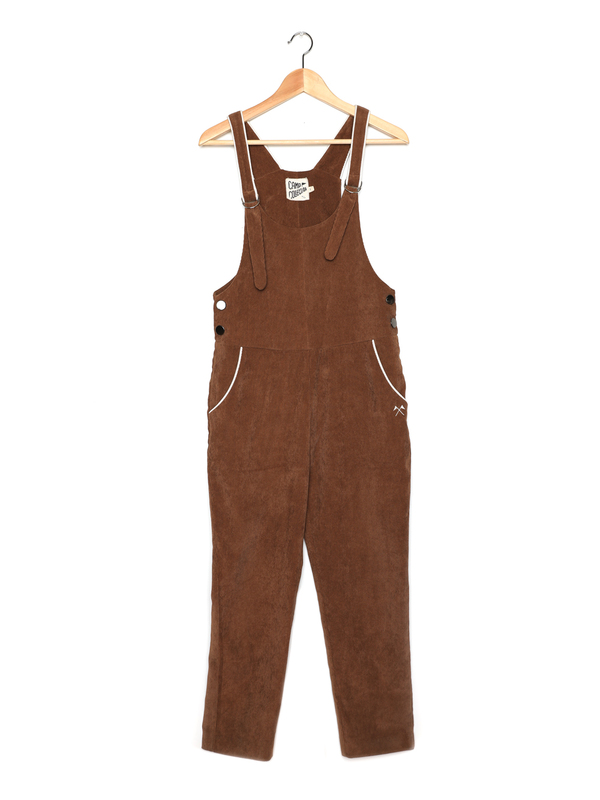 Soft stretch corduroy overalls with cream piping details throughout. Straight slim fit through the legs, cropped just above the ankle. XSmall 30-32" 26-28" 53" 34" 18"
Small 32-34" 28-30" 55" 35" 19"
Medium 34-36" 30-32" 57" 36" 20"
Large 36-38" 32-34" 59" 37" 21"
XLarge 38-40" 34-36" 61" 38" 22"